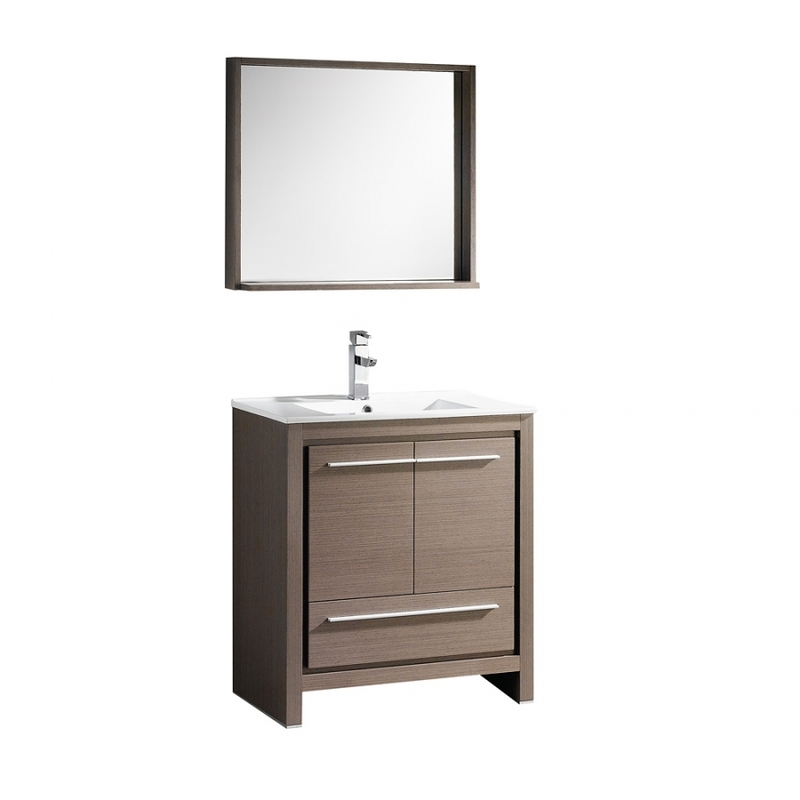 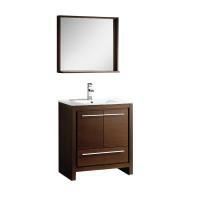 Bring a contemporary look to your bath room with this gray oak single sink vanity. 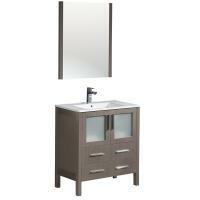 The vanity is topped with an integrated white ceramic sink and counter top that is easy to maintain. 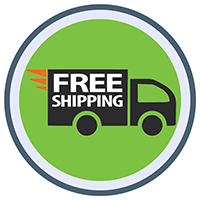 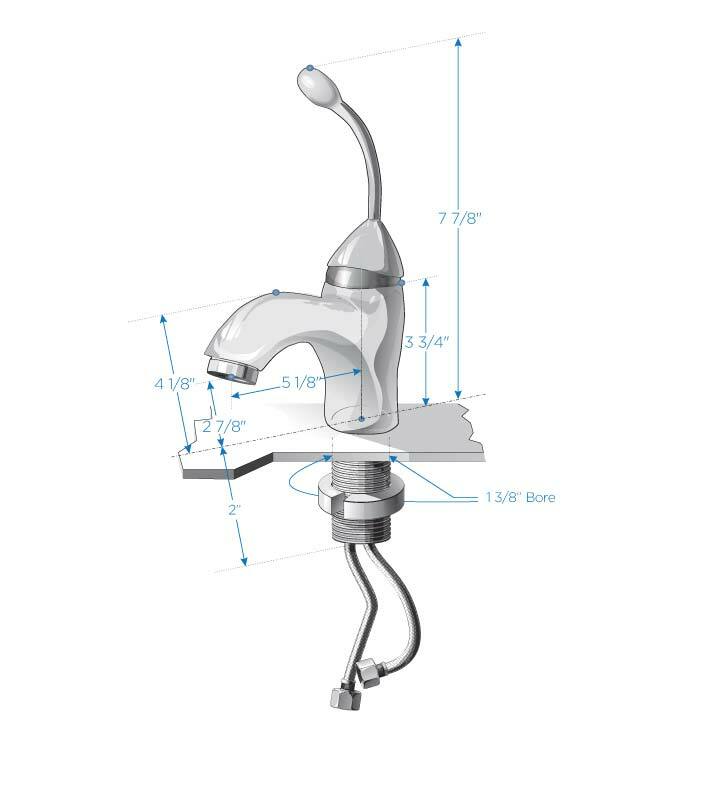 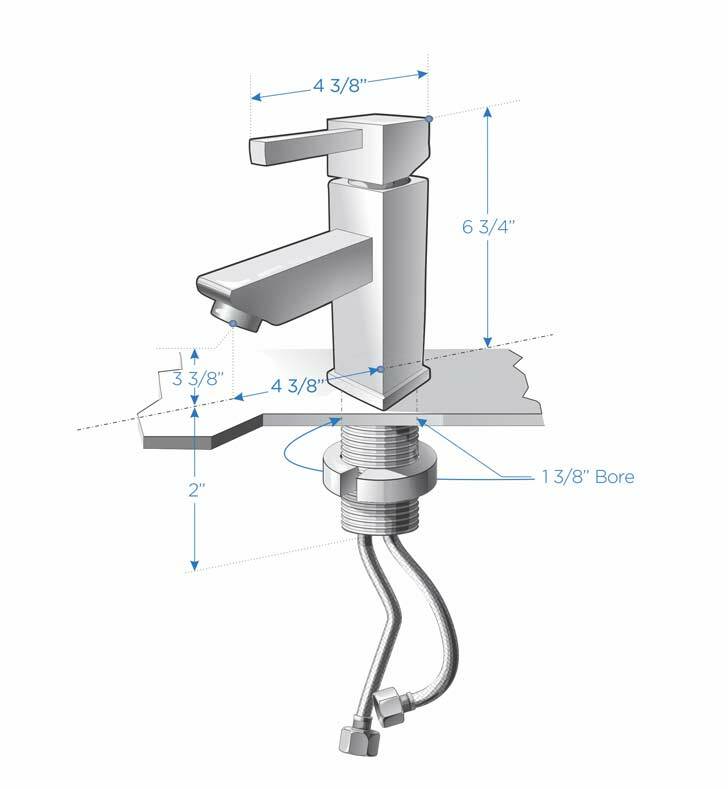 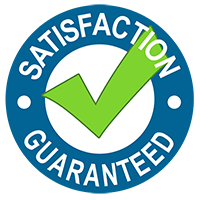 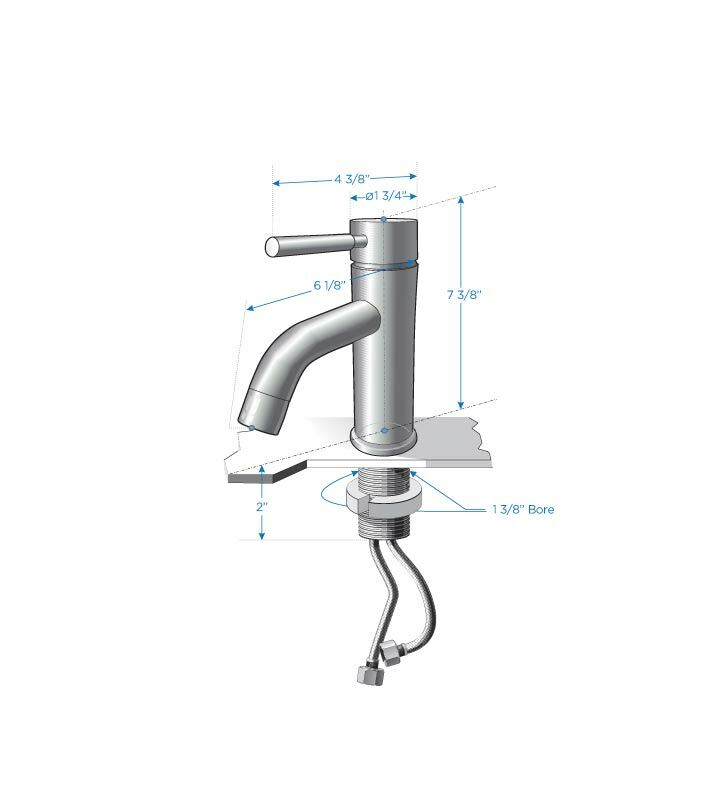 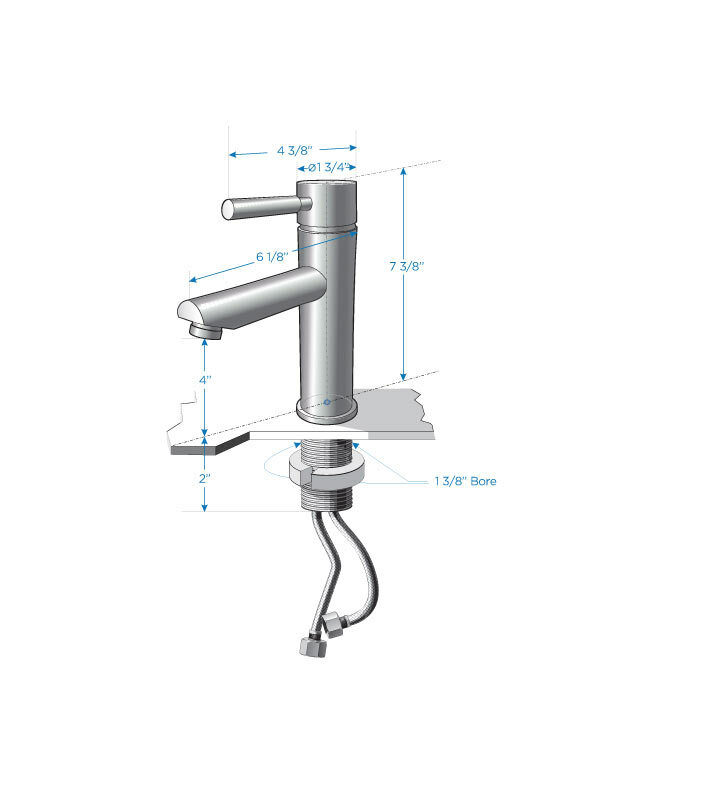 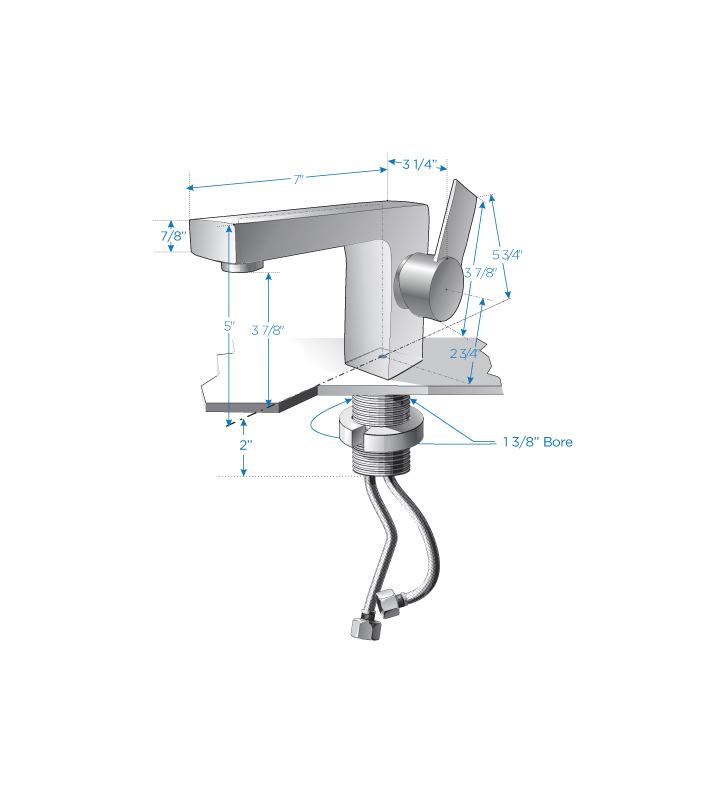 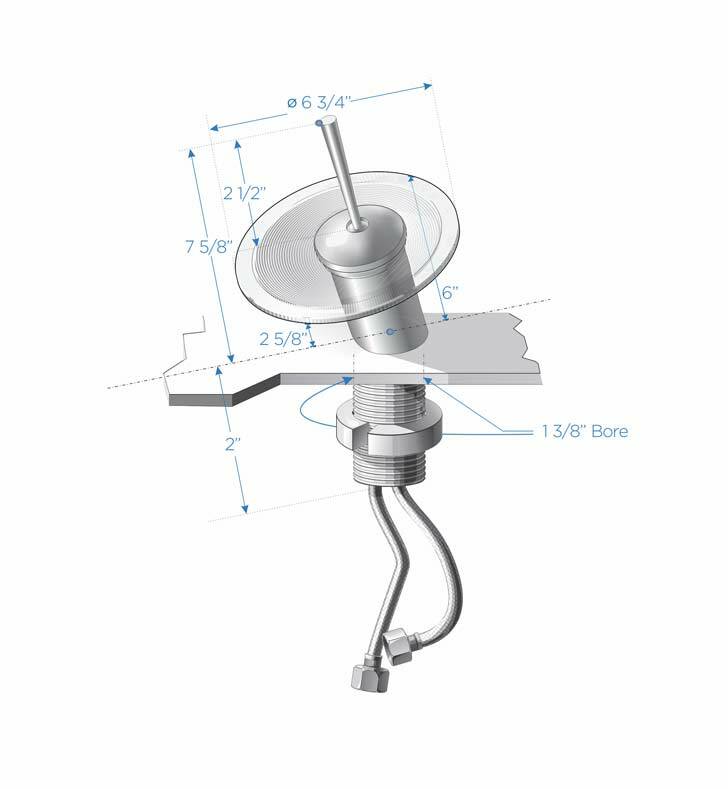 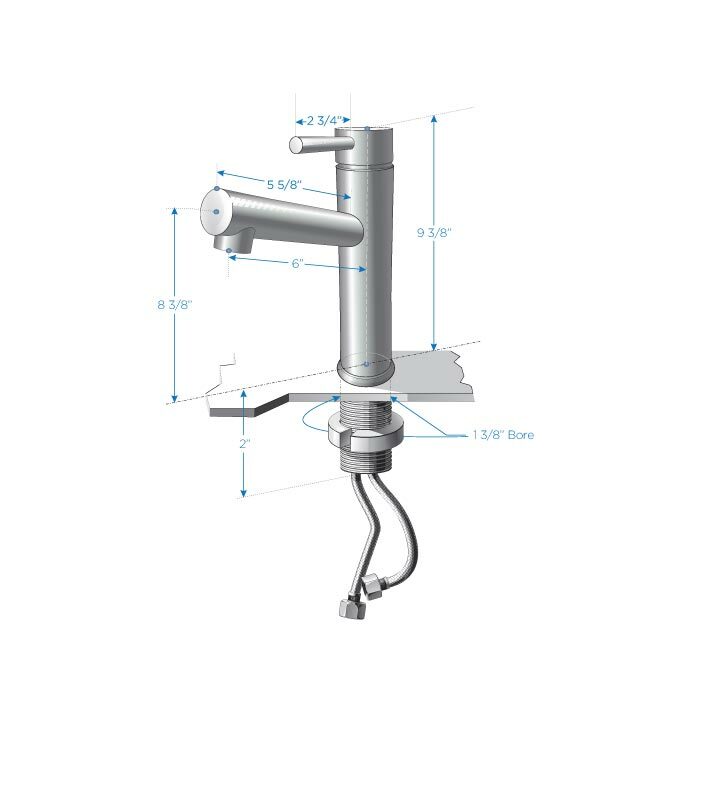 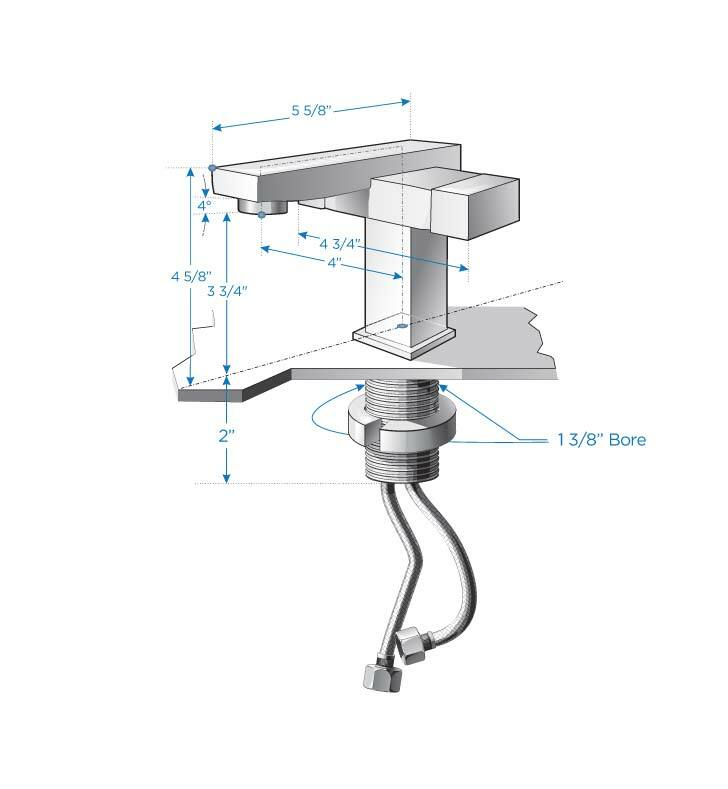 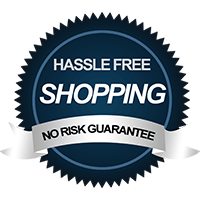 You choose from faucet and drain selections to complete the functionality. 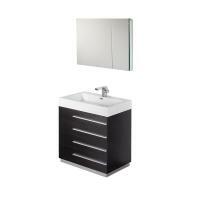 A drawer and storage cabinet provide organization and you also get the matching mirror.